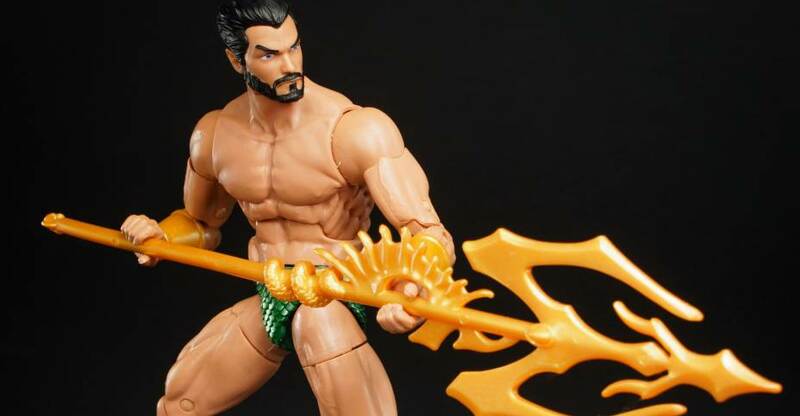 Namor the Sub-Mariner is the ruler of undersea Atlantis. The offspring of a sea captain and an Atlantean princess, he has been both a hero and a villain to the surface world. Namor is one of Marvel’s oldest published characters with his origins in The Golden Age of Comics. 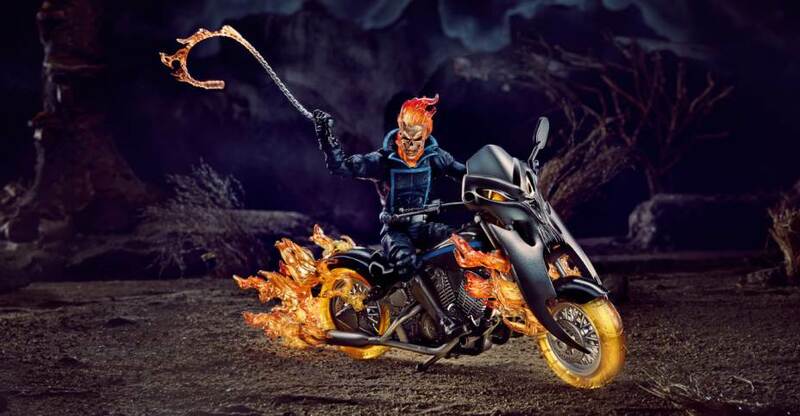 Related Dorksidetoys links: Marvel Legends Black Panther, Marvel Legends Eric Killmonger, Newly Listed Marvel Legends Dora Milage Nakia. Also on display were numerous other Black Panther toys, most, if not all have been seen before. The photos come via In Demand Toys. A few more photos come via Hero Collections as well. You can check them out after the jump. 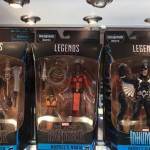 Marvel Universe SDCC Exclusive Invaders Set Revealed! 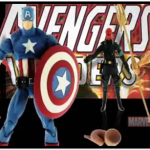 Marvel has revealed their San Diego Comic Con 2009 exclusive Avengers Invaders set from the Marvel Universe line! This set was announced a few months earlier at New York Comic Con, and now the figures from this set have been revealed! 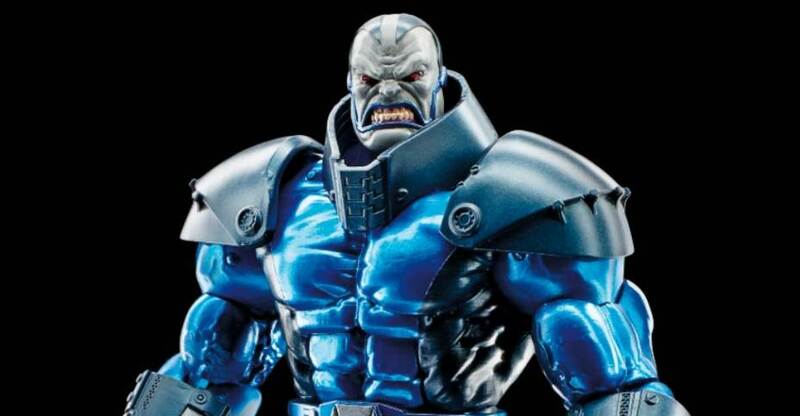 This set will include individually carded figures packed in exclusive, gatefold packaging with art by Joe Quesada. These 4 figures are the original Human Torch, Namor(the Sub Mariner, Captain America, and his nemesis Red Skull! Click on the title bar to see how these figures look like and the single carded packaging! Discuss on the Toyark Forums› Views: 7331 › Credit: alinne of the Toyark Forums!